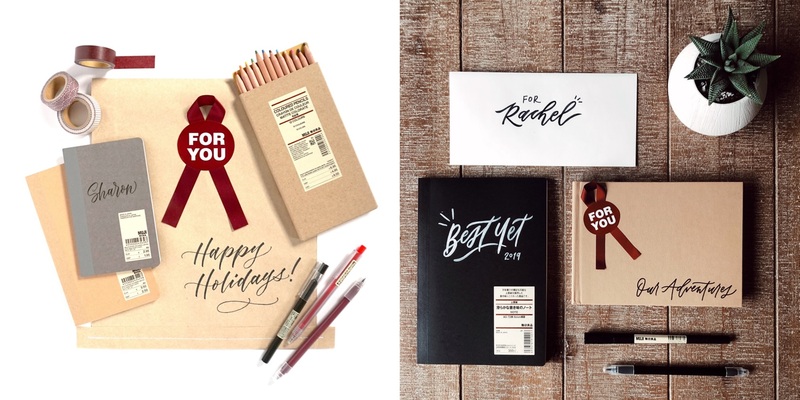 Toronto-based calligraphy & hand lettering artists, Erica Pinto (@ep_lettering) and Sarah Kim (@bysarahkim) will be joining us in stores to provide live, customized calligraphy for customers! Complimentary to any MUJI paper product purchased that day, this service will add the perfect personal and finishing touch to your holiday gifts for loved ones, or even for yourself. Make sure to come by to say hi!